The Petuaria ReVisited Community Project has been carrying out geophysical survey work on the playing fields to the south of the town - and have been immediately successful in finding clear signs of the Roman town. Petuaria was the tribal centre of the Parisi, occupants of the region in Roman times. There was once a Roman fort with later stone defences with towers, discovered in the 1930s during excavations by Hull University. 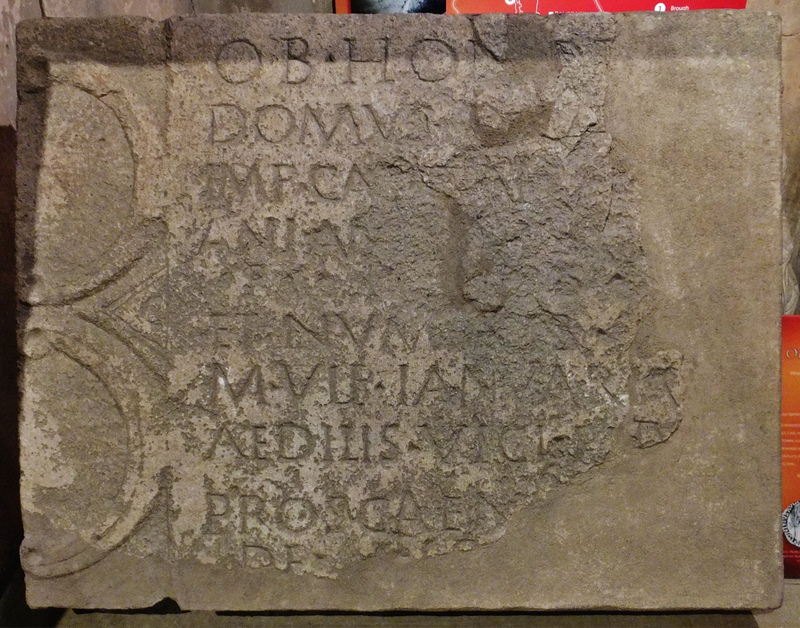 A unique stone inscription was found, now in the Hull and East Riding Museum, recording the presentation of a new stage for a theatre by Marcus Ulpius Januarius, a local councillor responsible for public buildings, around AD140. But where was the theatre? And why did Petuaria merit such an unusual indication of culture - the only Roman theatre known in Britain north of Colchester? Was it a rather special place?